Post news Report RSS	KNDW V1.0.9c Pre-Release! Thank you for your visit. I am Lee Yunseok, creator of YGGDRASIL STUDIO. 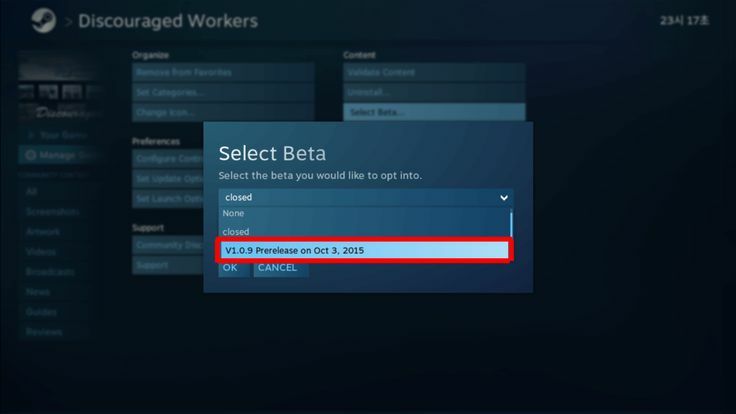 I've updated the KNDW V1.0.9c Pre-Release on Oct 3, 2015. 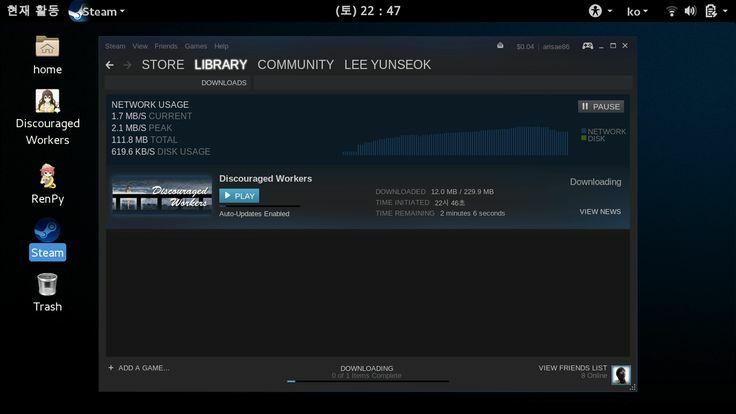 This update was only uploaded on steam. I will finish this work soon. And the agreement with GRAC will be completed soon(this month). Then, I will have to work for the rest of DLCs and the MOD(Steam Workshop) support, Simplified Chinese language support. From now on, the game will set to default release a week later from the pre-release. I will update the game for pre-release, and check that there are no problems for playing in different environments. 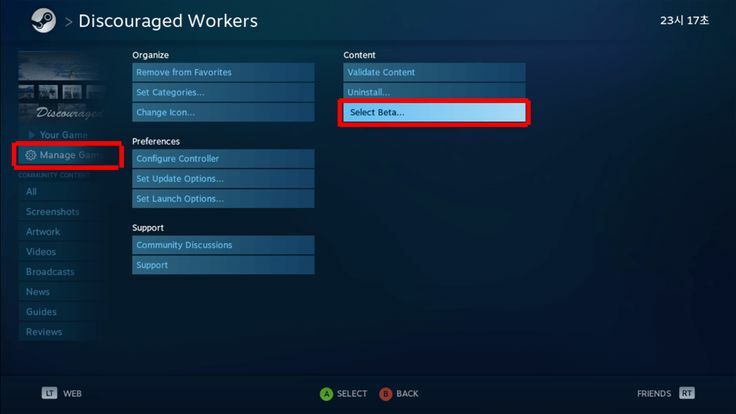 So, now you can opt into the beta branches. Also I preparing the TEEN version for PC and Mobile/Tablet, OUYA(Razer Forge TV). 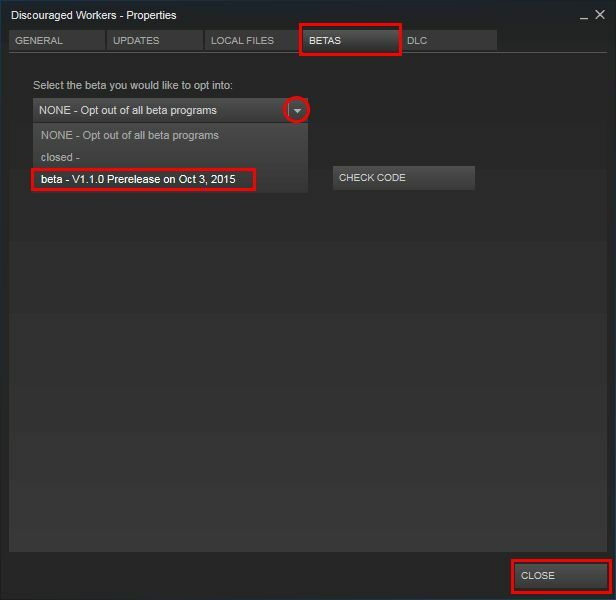 How to opt into the Pre-Release in the Steam Client? Please see the screenshots below. This images are running the Steam client in the SteamOS Brewmaster. But all the same in the general OS that runs the client. 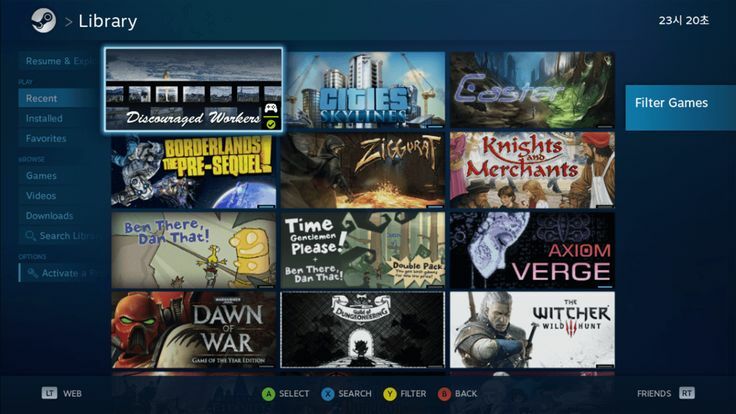 How to opt into the Pre-Release in the general SteamOS or Big Picture mode? Impotrant: Please verify integrety of game cache, it surely. Version update: V1.0.2> V1.0.9c(Win/Linux), V1.0.1> V1.0.9c(Mac). 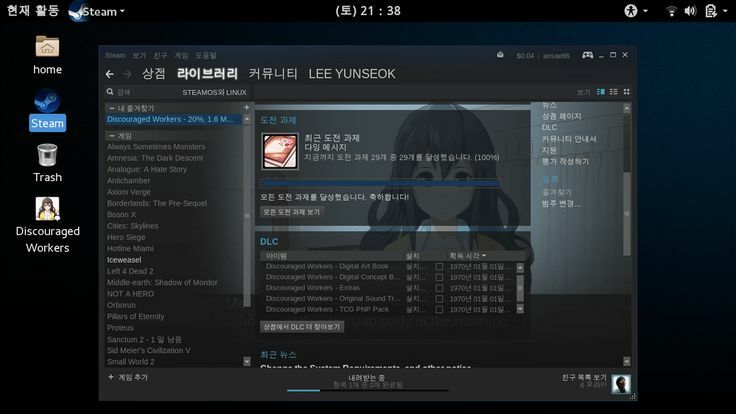 Activate the language option for Korean. Renewed the game code: this will not affect the game. Improved the Controller/Steam Controller support: When in the configuration screen, the right pad(or stick) left and right is controls the text speed(the game will remember your setting), and the click is switches the language(it also). Reactivated text speed controls in the Configuration screen. Bug fix reported by Brian Connors, translation advisor: centered expression text on the Grasping Reality. Some of the gallery pictures would only display for a second when I clicked on their thumbnails. They would only display for a second before going back to the gallery thumbnail screen automatically without a click. Improved the Edge of the world part. Improved the save function(ready for Steam Cloud sync). Added new BGs: Front of a house, Sanchon, Yeouinaru. Replaced BGs: Cheonggyecheon, Entrance of SangsangMadang, Hangang, SangsangMadang, Word of bridge. Updated the missing features for Mac(Fixed one of dialogue, fixed Steam Controller mapping). 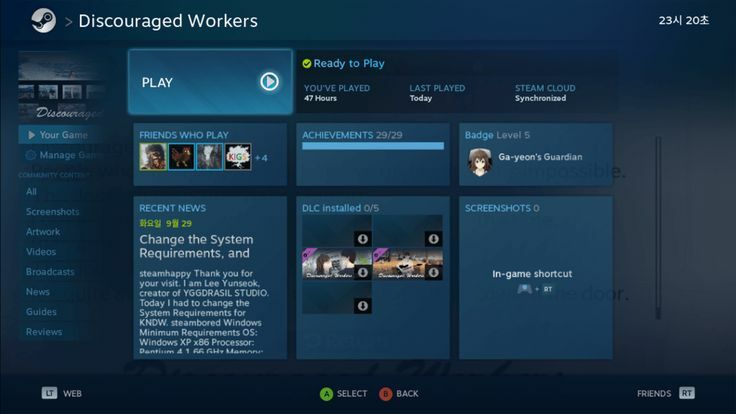 Reactivate the Steam Cloud sync: the testing has been completed. 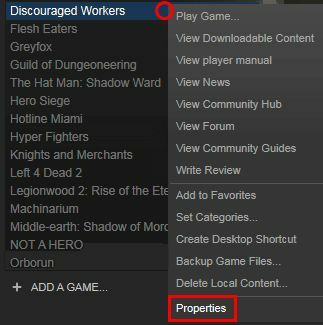 Improve the Steam Cloud sync: it will work for cross platform. Version update: V1.0.9c> V1.1.0, set to the default branches(it will also be updated on the other stores). Extras DLC update: update the APK, add PDF document.